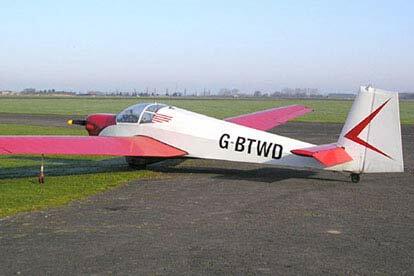 Soar through the sky in a motorised glider and take advantage of the streams of warm rising air and the wonders of aerodynamic engineering to help keep you airborne with this amazing 40 Minute Motor Gliding Flight. 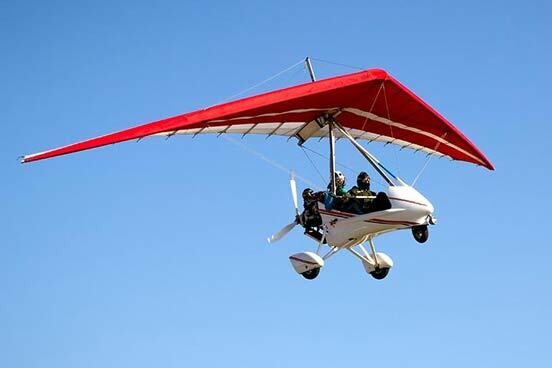 Gliding is an air sport where pilots take to the sky in lightweight aircrafts and glide through the air using natural forces in the atmosphere known as thermals, which are updrafts of warm air, to remain in flight. With the assistance of a motor, you can ensure that you will stay airborne for longer. 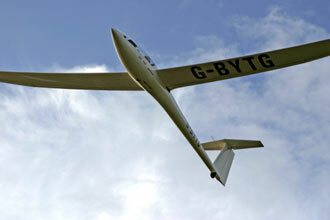 This introduction to gliding will really get you into the sport. Following a short safety briefing and pre-flight checks with an instructor, you will both taxi out to the runway and head for the sky. Once you have reached an adequate altitude the engine can be switched off allowing you to experience a quiet and serene glide back down to the airfield. 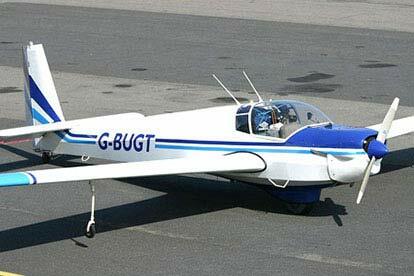 During this time you will be shown how to fly the aircraft. Gliding is a great experience which offers an unrivalled bird’s eye view of the landscape below and is sure to leave you craving for more air based adventures. This experience is available on selected Tuesday to Sunday dates, Throughout the year. Your flight will last for approximately 40 minutes but allow 1 hour in total. This experience is carried out on a one to one basis. You are welcome to bring friends or family to watch you on the day. The minimum age for this activity is 14 years (under 18 years must be accompanied by an adult). It is not recommended that people who suffer from fits or blackouts partake in this activity. Please advise of serious medical conditions. The maxium height is 1.87m (6''2") and maximum weight is 102kg (16 stone). You don’t need any experience or qualifications to enjoy this experience. A 40th Birthday present I won't forget, fantastic. Also very generous with the 40 minute flight time .